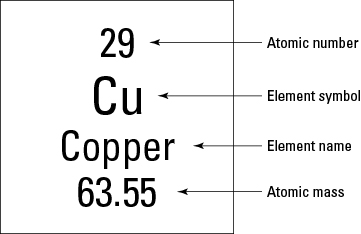 The basic particle from which all elements are made. 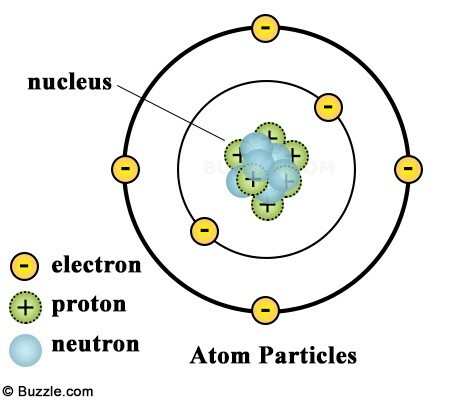 There are four structure in an atom. A pure substance that cannot be broken down into other substances by chemical or physical means. 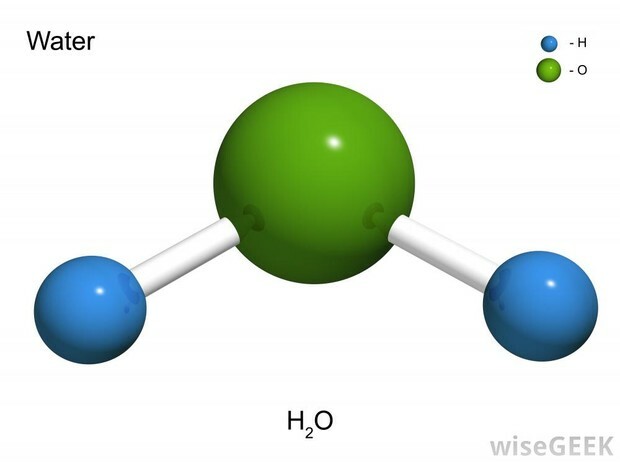 Smallest fundamental unit of a chemical compound that can take part in a chemical reaction. 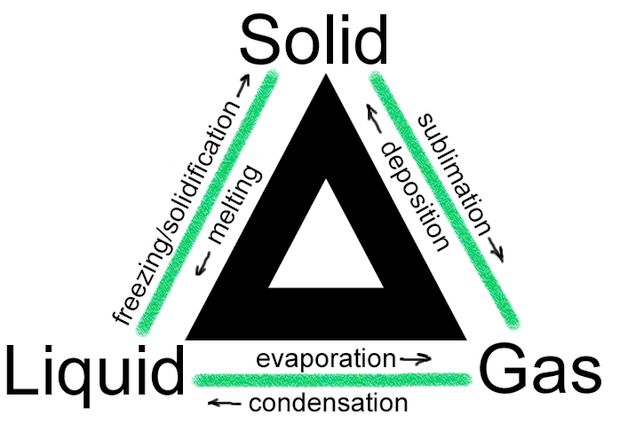 Compounds are combined in a set of ratio, and are difficult to separate. When Combined they form a new property. 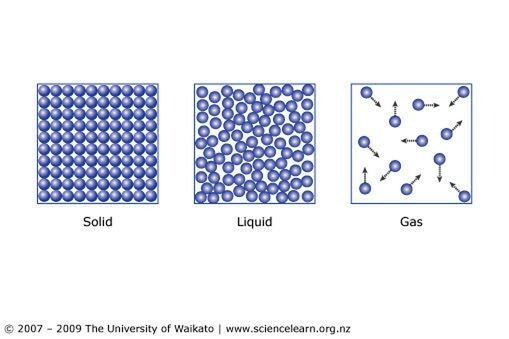 Physical change in a substance does not change what the substance is, in a Chemical change where there is a chemical reaction a new substance is formed and energy is either given off or absorbed.